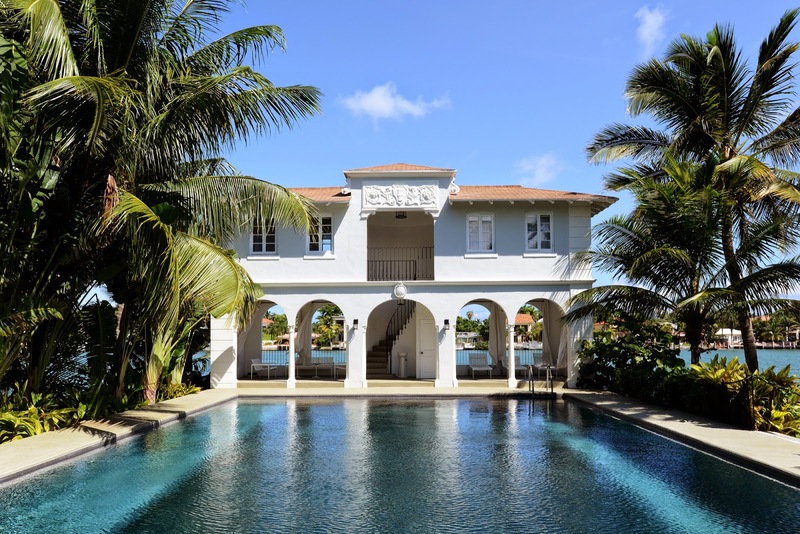 Recently, a friend sent me a link to a video (below) featuring Al Capone’s 1922 Mediterranean Revival estate on Miami’s Palm Island. 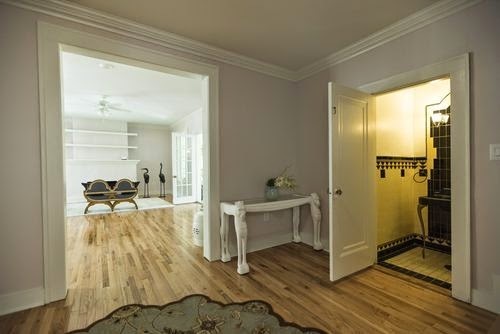 According to Curbed, the house was restored before being sold in June 2013 for $7.43M. It then went back on the market in 2014 and sold for around $8M to property investment company MB America. After $1.4M in further renovations, it will now be used for video and photo shoots. Capone purchased the home, located at 93 Palm Avenue, from Clarence Busch of the Anheuser-Busch brewing dynasty for $40K in 1928. It is where he is said to have plotted the 1929 St. Valentine’s Day Massacre, and where he spent his final years in deteriorating health due to syphilis before dying of cardiac arrest in 1947 at age 48. 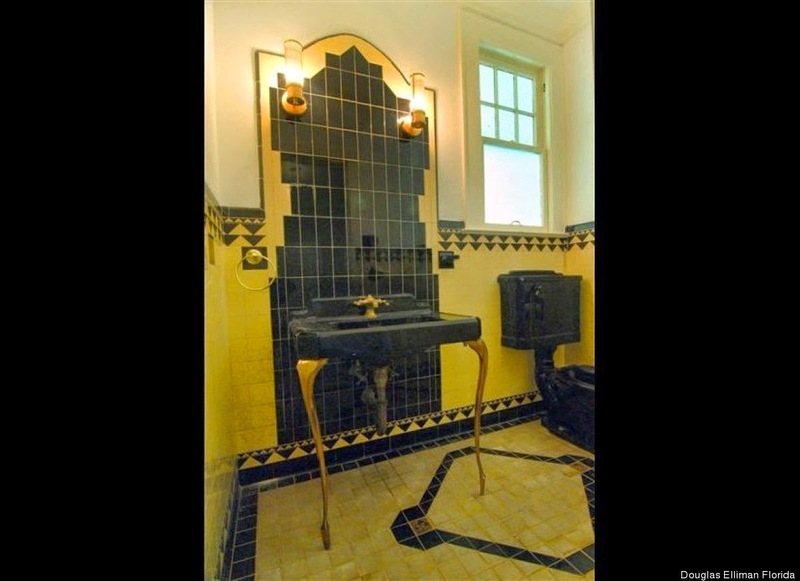 The original Art Deco black and yellow mosaic bathroom remains in tact! 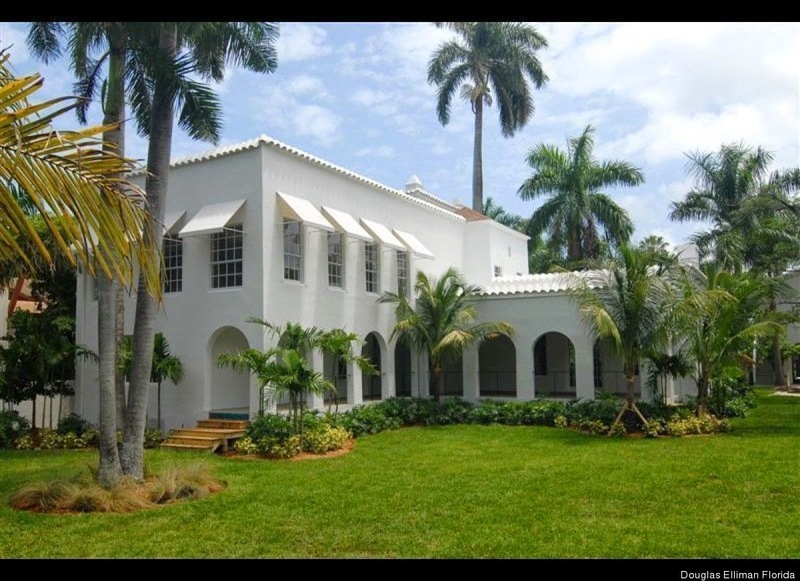 Please visit Curbed for more on this fascinating home, truly an iconic piece of Miami history! What a fascinating home and the view…beyond stunning!! Hope you're having a great week, Andrea! Wow ! Gangsters in paradise! Shady characters lurking under palms…Bugsy Siegel and Al Capone…I have a Capone story too, as I once stayed at Two Bunch Palms spa in the Cali desert, supposedly the former home of Bugsy ! Great house! I'm glad they've kept the original deco bath. Love the architecture of this home! BTW, I just wanted you to know that your room is one of my favorite ORC projects! Thanks again for the inspiration! Andrea, thank you so much for featuring this iconic and infamous property. I always love to hear the back-story!! 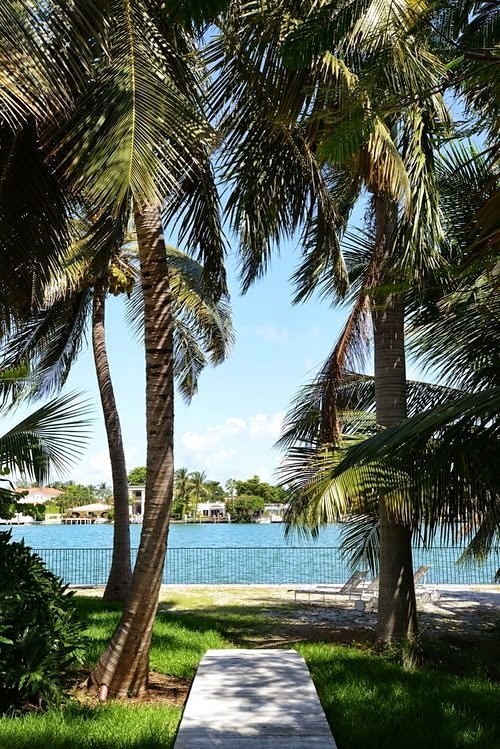 There are some unique and wonderful homes in Miami. I would love to go on a tour and see all of them.